Home Page — Experience one of the most luxurious hotels in DC. 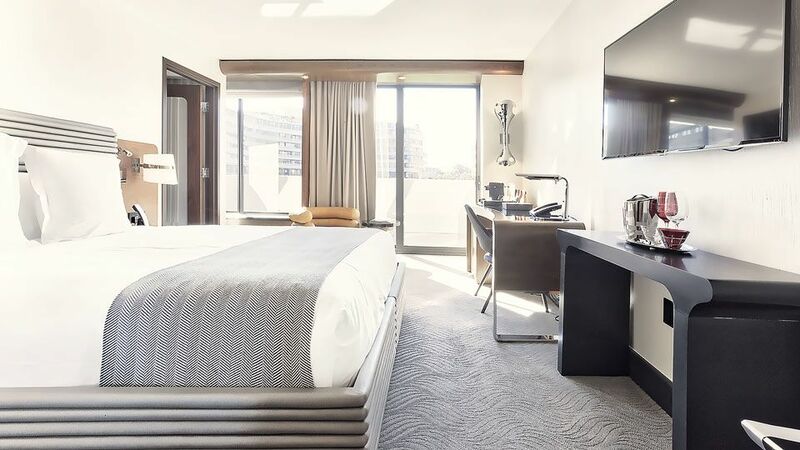 ROOMS & SUITES — Washington DC luxury hotel offering spacious suites and many rooms featuring river views and private balconies. 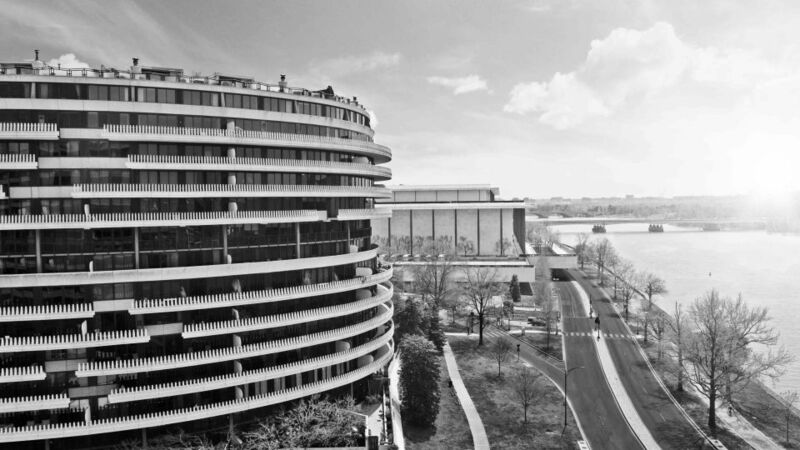 Meetings & Events — Enjoy an elegant meeting space in DC at The Watergate Hotel. Business Guests — Don't let it be all work and no play when business brings you to DC. Whether traveling solo or with your significant other, there is an array of things to do in DC when you're looking to mix business and pleasure.